Originally posted by Pyrogene at Project Omega. Recently, I've been watching some games and to my surprise there were a substantial number of rather obvious misplays even among experienced players. I would thus just like to highlight some of the common mistakes. By avoiding these mistakes, you can increase your chances of winning with minimal effort. 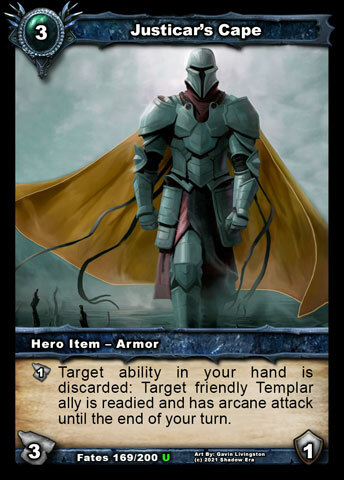 The Dark Prophecies expansion includes alternate art versions of all the heroes! Which one is your favorite? Raph's $19.99 "Ultimate Way to enjoy Shadow Era"! I wish I had a guide like this when I started shadow era! Would save me a ton of time and money!